Currently all World Bank commitments to Ghana stands at $1.731 billion with about 66 per cent disbursed so far. 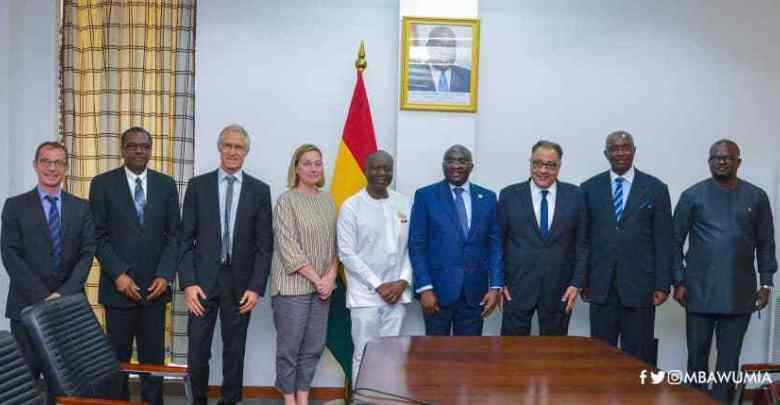 The World Bank Group has pledged more commitment towards social projects in Ghana to alleviate poverty there. The bank’s Vice President for Africa Dr Hafez Ghanem made the pledge after touring some projects funded by the bank in Eastern Ghana. Ghanem is touring the West African country after holding talks with officials of the country. He says the bank’s “want to support more people especially women from poverty”. The visit took Ghanem to Rosh Pinnah Farms, a project under West Africa Agriculture Productivity Program WAAPP, sponsored by the World Bank Group. 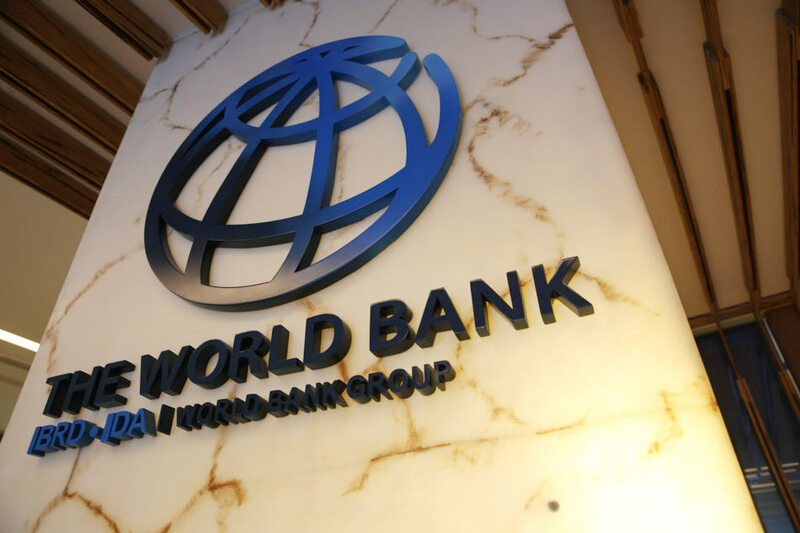 The Bank World Bank supported the first phase of the program in Ghana with an amount of $15 million from 2007 to 2012. 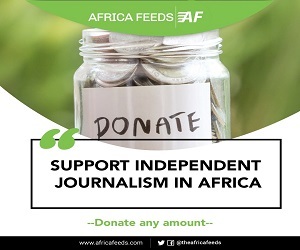 The second phase started from 2013 to 2017, with supporting funding of $60 million. Vegpro Ghana Limited, a leading agro firm that produces ‘baby corn’ in Fodzoku, in the Volta Region of Ghana mainly for export in the European market was also visited. Currently, all World Bank commitments to Ghana stands at $1.731 billion with about 66 per cent disbursed so far.